Needle roller and cage assemblies are single or double row units comprising cages and needle rollers. Drawn cup needle roller bearings with open ends and with closed end are units comprising thin-walled drawn outer rings and needle roller and cage assemblies. 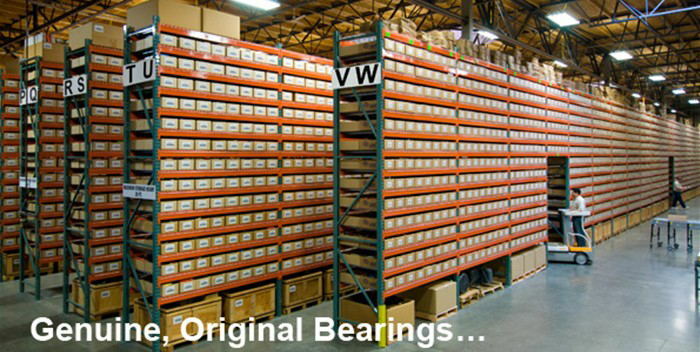 Drawn cup need roller bearings with open ends are also available in full complement versions. 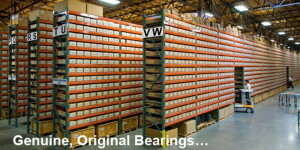 The majority of the bearings are single row designs. Drawn cup needle roller bearings with open ends and with closed end are available in open and sealed versions. Due to the thin-walled outer drawn cup and the absence of an inner ring, drawn cup needle roller bearings with open ends and with close end have an extremely low radial section height. They have very high load carrying capacity, are suitable for high speeds and can be easily fitted. If shoulders, snap rings etc. are not used for axial location, the housing bore can be produced easily and particularly economically. Very small cross-section height Since its radial section height is equivalent to the diameter of the needle rollers, needle roller and cage assemblies allow bearing arrangements requiring only a very small radial design envelope. They have high load carrying capacity, are suitable for high speeds and are particularly easy to fit. The radial internal clearance can be influenced by the needle roller sort as well as by the shaft and housing tolerances. Double row Double row needle roller and cage assemblies are only available in particular enveloping circle diameters FW. These are indicated by thesuffix ZW.